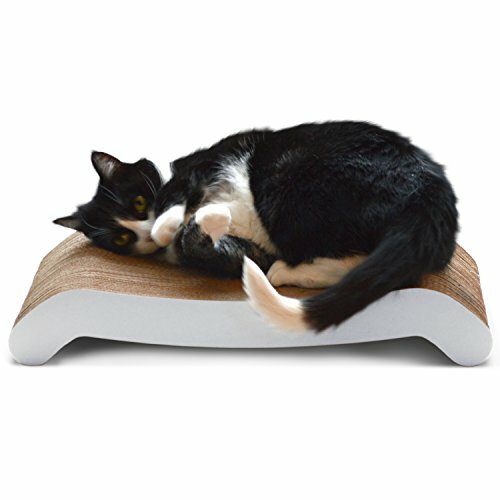 Cats have a natural instinct to scratch things. 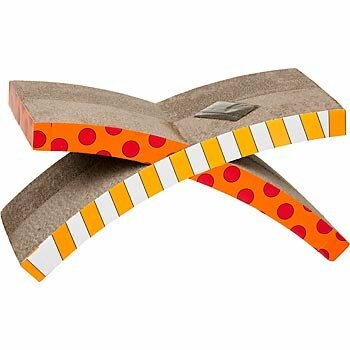 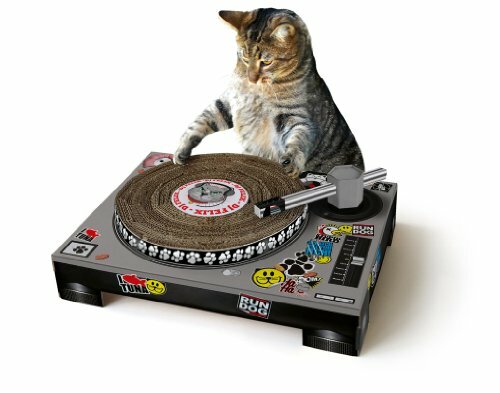 It’s far better if they scratch one of these cool cat scratchers than if they scratch your furniture! 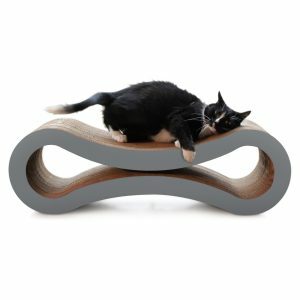 These cat scratchers are dramatic modern works of art to place strategically around your home! 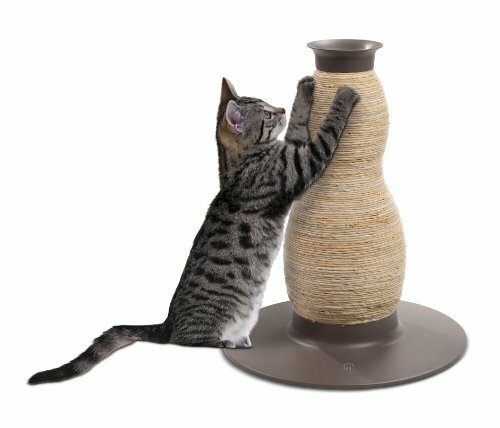 Very few visitors would even guess what their true purpose is… imagine the look on their faces when your friends see your feline friend start ripping into your artwork with gusto – lol! 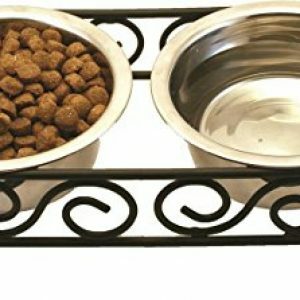 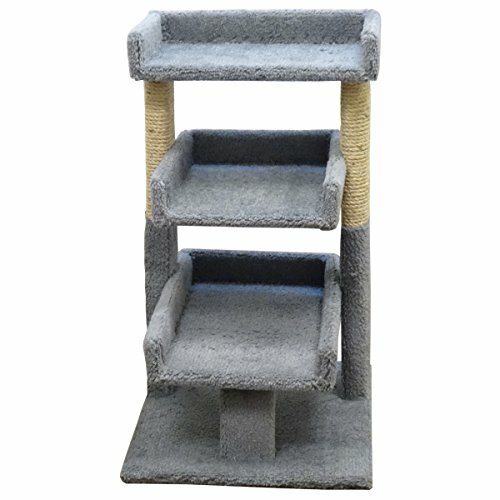 And believe me, your cats will just love these! 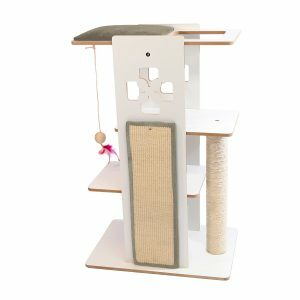 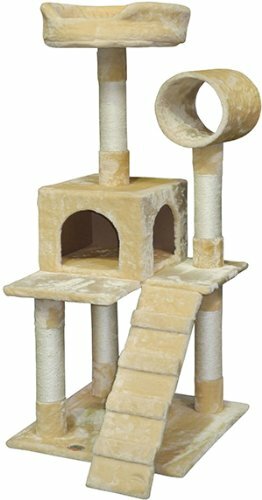 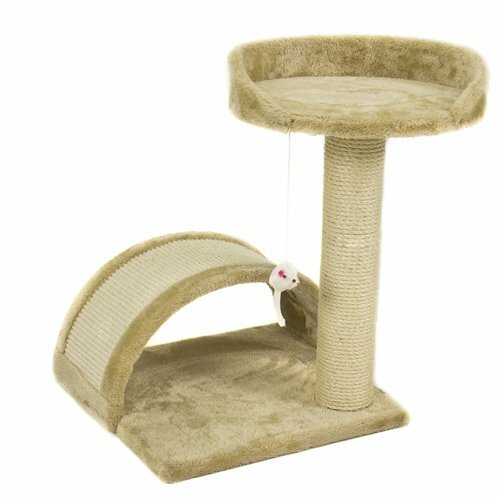 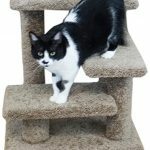 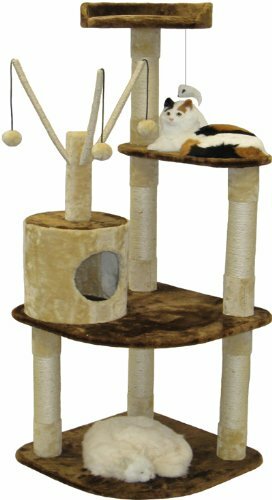 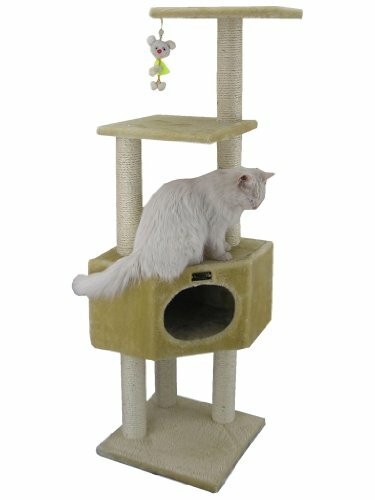 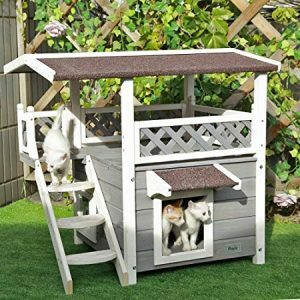 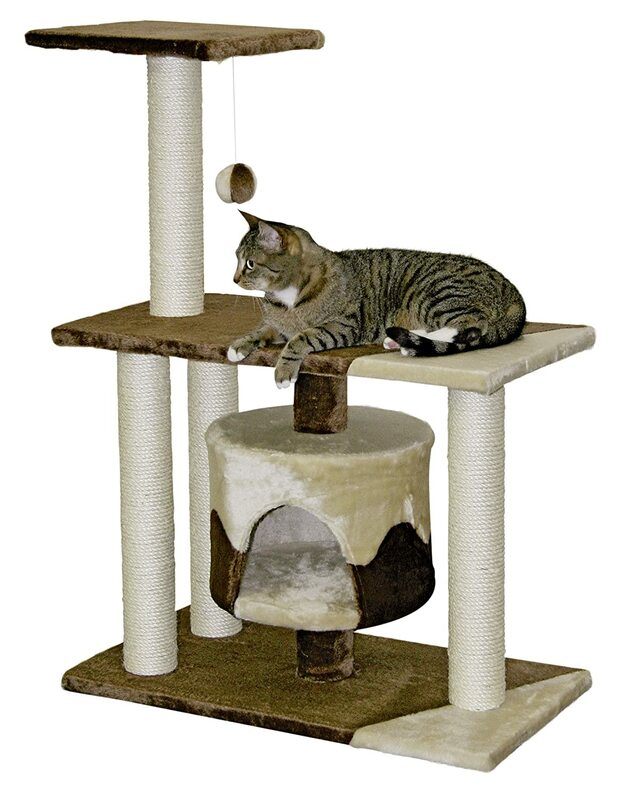 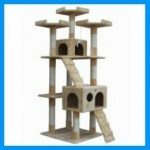 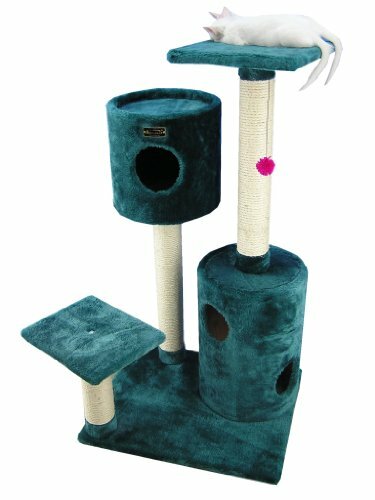 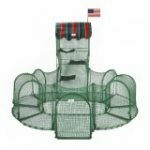 Your cats will really love you for providing a fun cat climbing tower to play with in between using the nail sharpening scratcher sections. 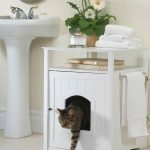 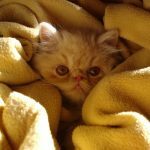 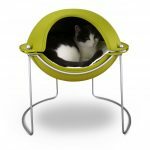 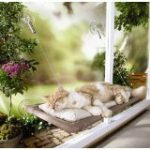 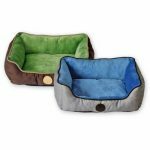 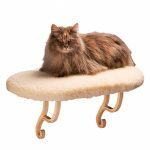 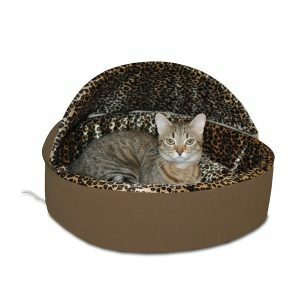 These are proven favorites with cats to climb and to sleep on, as they love to ‘perch’ on isolated high spots, and the surfaces on these are tactile sheer delight for cats! 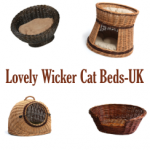 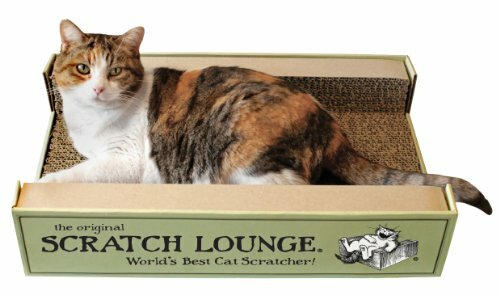 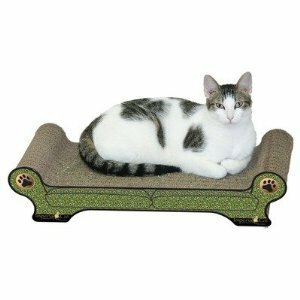 And here are some utterly gorgeous and spectacularly tasteful cat scratcher lounges that your cat will enjoy. 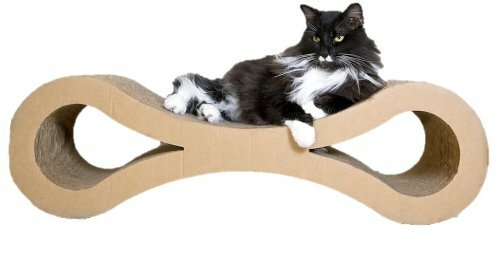 They are as elegant as the most elegant feline could ever ask for. 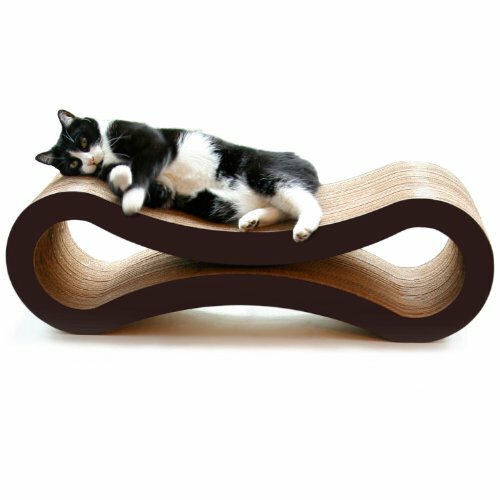 Can’t you just see your cat reclining gracefully on one of these? 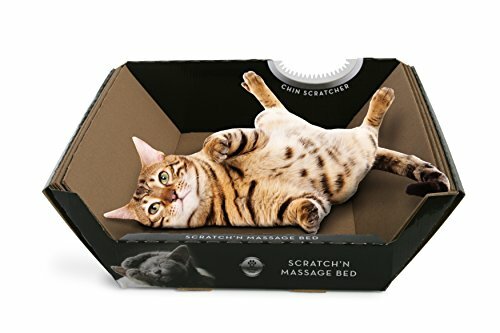 You have to get a photo of this image! 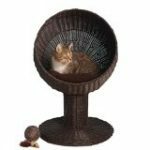 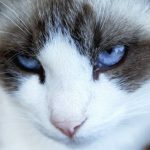 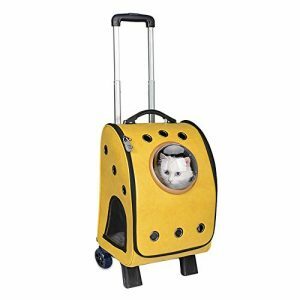 Now you can treat your cat like the queen she thinks she is. 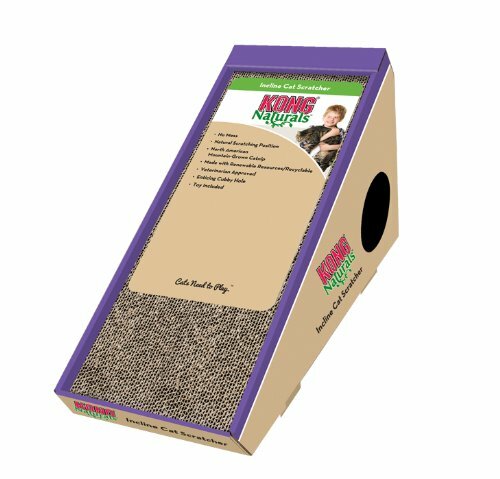 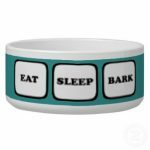 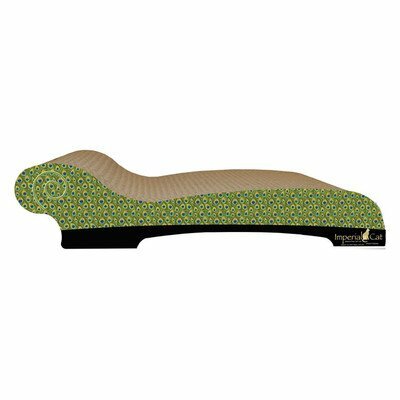 She will have a durable, functional scratcher for her claws, and you’ll have the coolest looking cat scratcher on the block. 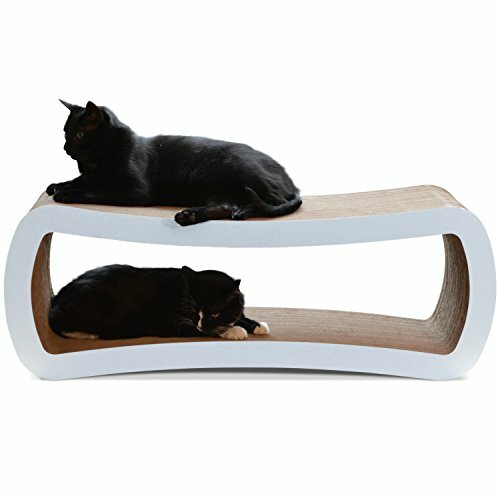 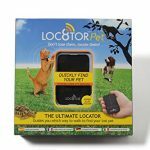 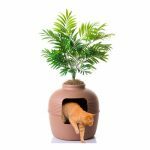 Grab them while they are in stock and be one of the first cat lovers to showcase this in their home! 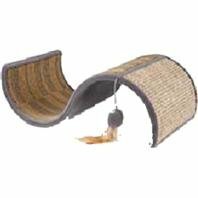 Cat scratchers come in a number of shapes, sizes, and materials. 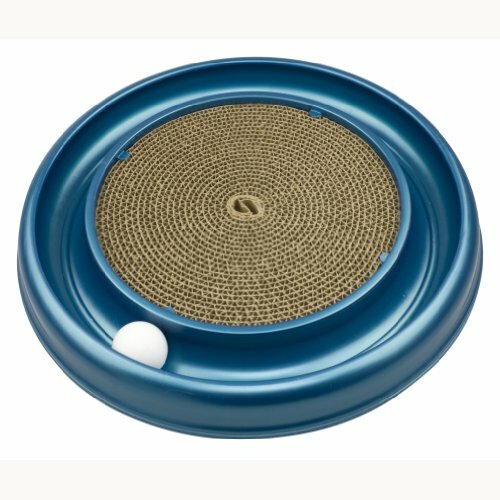 The cheapest ones may be nothing more than a round disk covered in carpet. 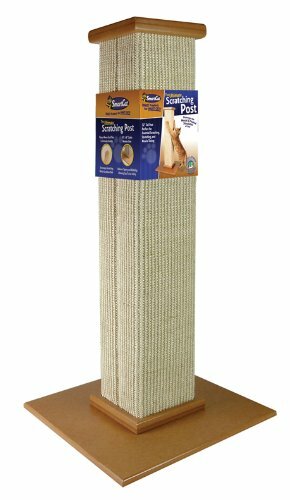 Some are tall posts wrapped in cloth that stand alone on a base. 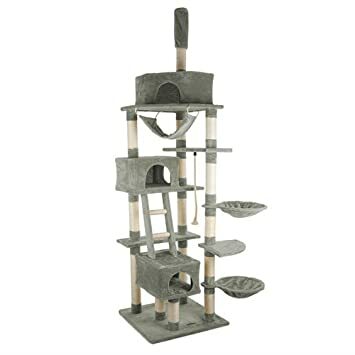 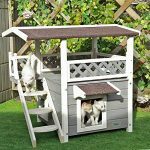 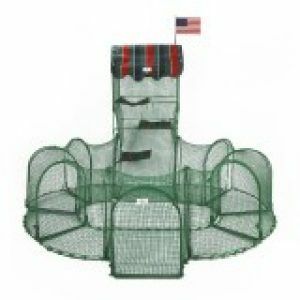 Others are more elaborate, looking like kitty homes or play centers. 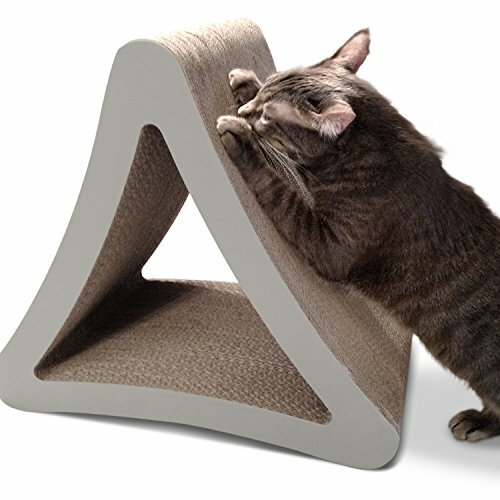 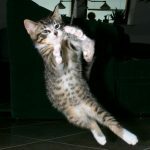 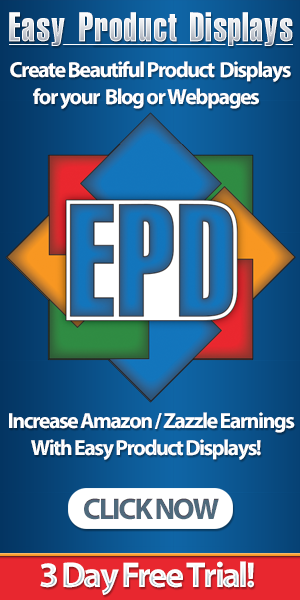 They are designed to distract cats and keep them from destroying your furniture, bedding, curtains, and other fabrics. 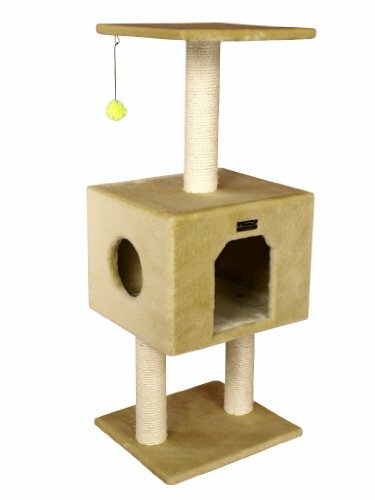 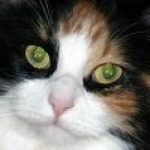 My cats love their cat tree condo which is also a really cool cat scratcher as there is rope wound around all the posts on the cat tree… at last, no more shredding of the rug and the furniture.